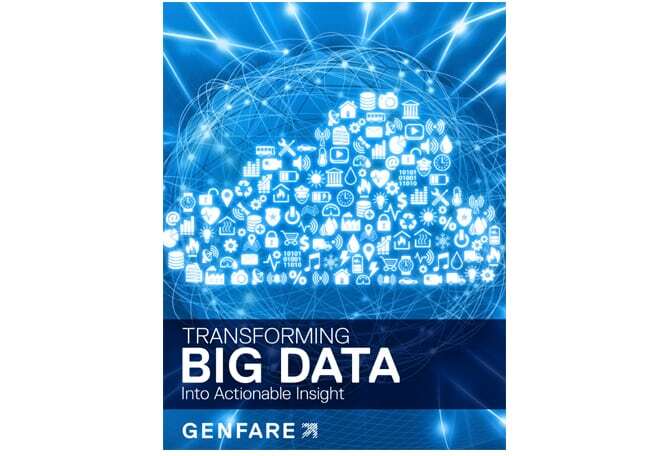 When you have Genfare in your corner, you’re never on your own. 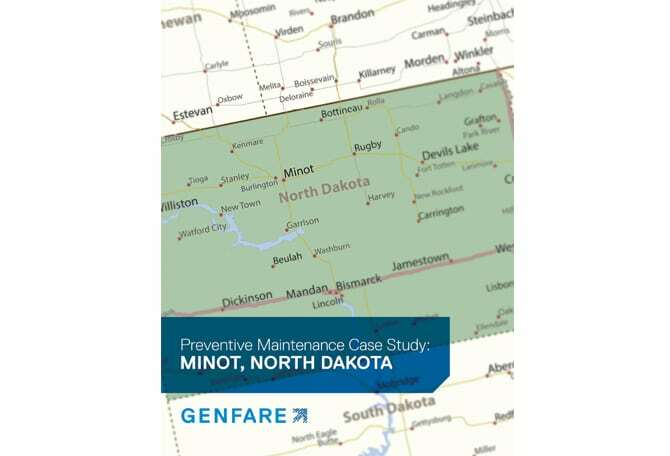 We are here for you with white papers, case studies, training, and much more — all aimed at helping our agency partners succeed. Explore the educational content below — we hope you enjoy it as much as we enjoyed putting it together. 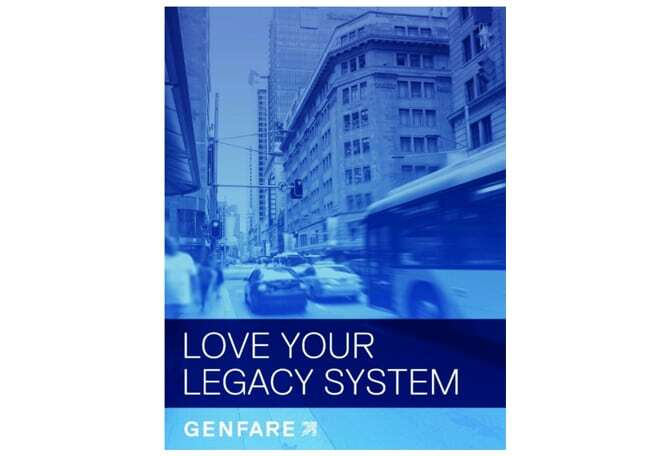 What does it take to maintain a legacy system? your resources. While we all may dream of shiny new infrastructure we can replace on a whim, we all know that’s pure fantasy. long stretch of time in which you’ll need to nurture, maintain, and yes…even love your legacy system. way that’s both efficient and cost effective. No small task, we all agree. Given the array of challenges facing transit every single day of the year, one might wonder how and why we should make time to take a look at the procedures and outcomes of other agencies. Reading a case study isn’t necessarily going to solve your transit problems. 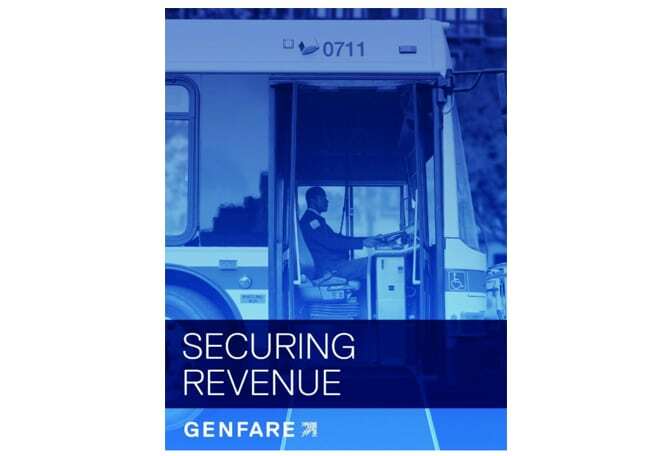 What the case study can offer, though, is a detailed look at how another transit agency tackled its problems. Case studies provide the most valuable kind of learning: learning from the mistakes and successes of others, learning that doesn’t require you to make your own mistakes. 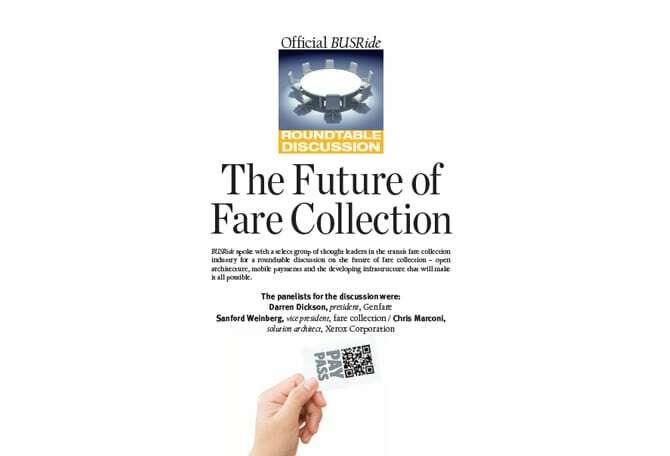 BUSRide spoke with a select group of thought leaders in the transit fare collection industry for a roundtable discussion on the future of fare collection – open architecture, mobile payments and the developing infrastructure that will make it all possible.